Becoming a Pastor is a book for every person who seeks emotional, relational, and spiritual maturity. More specific, it is written for lay or ordained leaders in the Body of Christ. The book explores what it means being either a pastoral leader who is also a Millennial or a Gen X-er or a Boomer. It then describes a path to emotional, relational and spiritual maturity and intelligence. You engage life and ministry with a sense of playfulness: you laugh and have fun, your sermons are creative and your words not always calculated; the smile on your face removes that frown and serious-looking brow; your shoulders are no longer carrying the weight of the world and you have a bounce in your step. 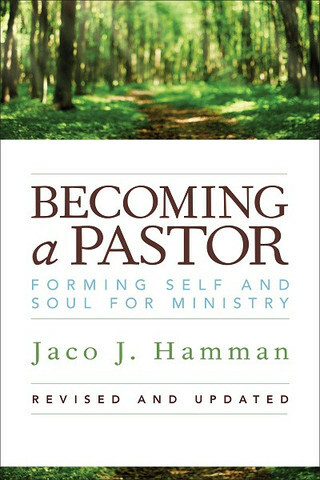 Becoming a Pastor: Forming self and soul for ministry. Revised and Updated is available from Amazon.com.